I had known Mike since second grade. Another friend, Sarah, kept bugging me to talk to him, to tell him I liked him more than as a friend. 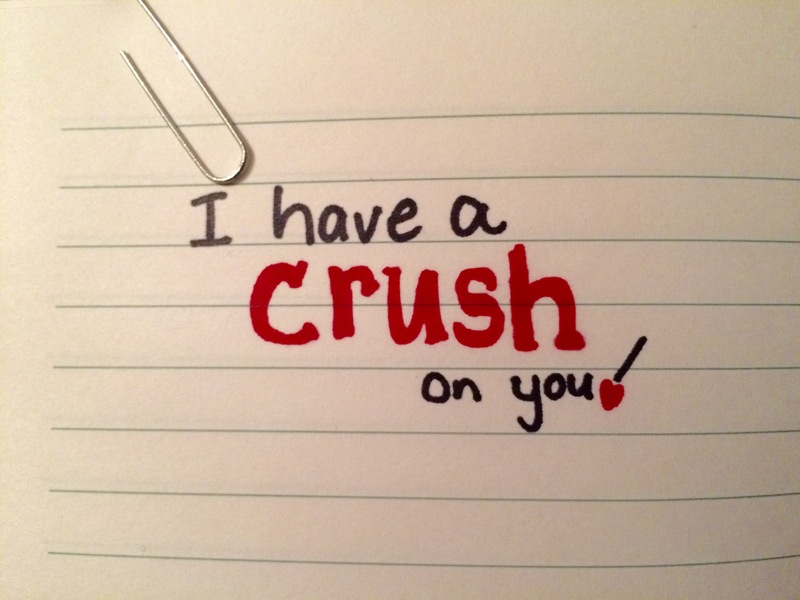 I had a serious crush, but was too nervous around him to say anything. Finally, I agreed and Sarah gave me Mike’s phone number. I didn’t know how to tell him. So, instead of calling, I decided to text, confessing that had feelings for him. Waiting and waiting, he texted me the next day. He said that he liked me as a friend and didn’t want to be anything more than that. Knowing where he stood on the issue, I agreed. A few months later, we hung out with a group of friends. Seeing each other for the first time after the text was awkward. After that, we saw each other many times with groups of friends at bonfires, movies, and just hanging out. And then…a year after I told him I liked him he started to like me! But by this time, I didn’t feel the same way about him anymore. I tried. I felt like I needed to, but as much as I tried to like him as more than a friend, it didn’t work. I was now the bad guy for telling him I didn’t feel the same and couldn’t be with him. Feeling crushed, we both moved on. I haven’t heard from him since. That cold night, I lost one of my best friends, and I wish I could go back, but I can’t. At the time, I felt like my world was crashing down. It was the worst and I couldn’t imagine it getting better. But what I learned is that no matter how much I was hurting, no matter how much my world was at its worst, it does get better. So if you’re dealing with something similar, know that it gets better!! !